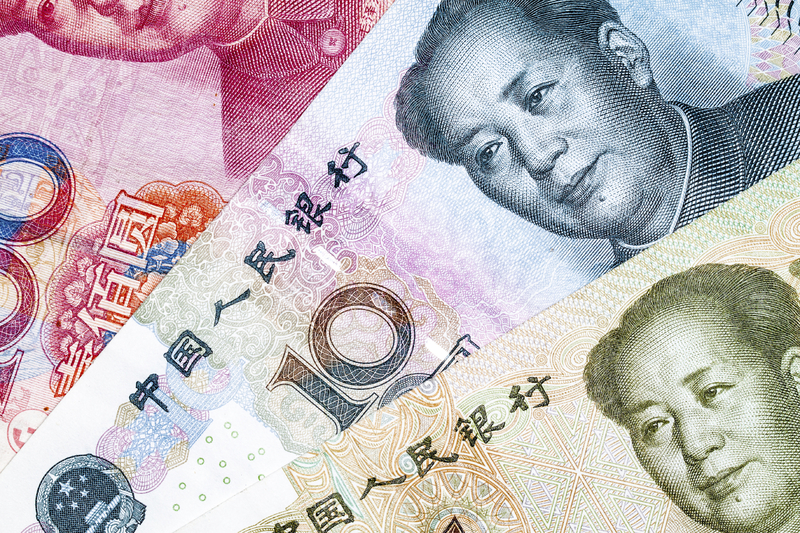 The recent strong rebound of the Chinese equity market has caught the eye of many investors. In fact, though the Chinese equity market performance has underperformed the U.S market for a year, it is still one of the best-performing emerging equity markets. Although recently there was good news of better-than-expected industrial output and export data, we should not be overly optimistic about the bottoming of China’s growth. Since the end of last year, the market expected the new Chinese government to launch a round of reforms to keep the high growth sustainable. However they have not announced any decisive reform policies. The liberation process of interest-rate pricing and the coming Shanghai Free Trade Zone is positive progress that the new government has achieved, but no nationwide policies have been implemented to close the gap between investment and consumption. Without rebalancing the economy, the current growth will not be sustainable. Evidence that the new government has been busy establishing its authority throughout 2013 is their recent fight against luxury spending among government officials. This can be seen in the trial of former Chongquin party Chief Zilai Bo. It is clear that the government wants the growth to continue without a sudden and disorderly economic re-balance. For example, in June the Chinese central bank gave the market a signal to tighten the shadow bank lending, but in September they loosened the lending constraints in order to prevent a collapse of the shadow banking market. The policy makers try to de-leverage the corporate sector while avoiding a quick burst of the credit bubble and a pause in growth. Assuming this goal will be achieved, the consequence will be a slower de-leveraging process and a slower recovery of economic growth and investor confidence. The implication for the Chinese equity market means that the equity recovery could be a bumpy ride.